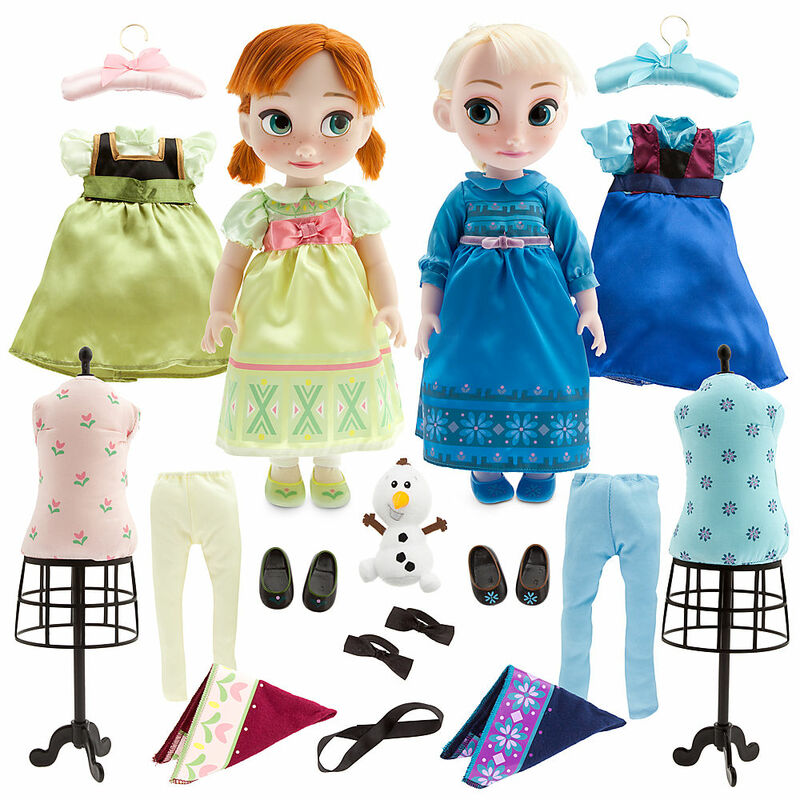 Anna and Elsa Doll Gift Set - 迪士尼 Animators' Collection. 《冰雪奇缘》 (2013). HD Wallpaper and background images in the 《冰雪奇缘》 club tagged: photo frozen snow queen elsa anna kristoff olaf sven disney 2013 animated film.